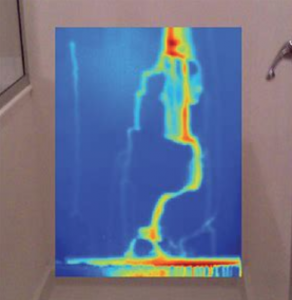 Your Prompt Building inspector is equipped with a Thermal Imager. 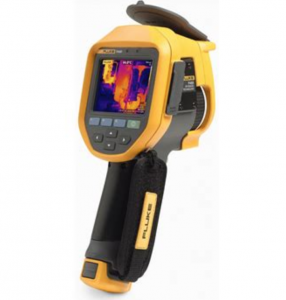 This can be used in specified circumstances to assist with detection of problems and with diagnosing sources of leaks. The instrument detects and visually displays variances in temperature which cannot be seen with the naked eye. 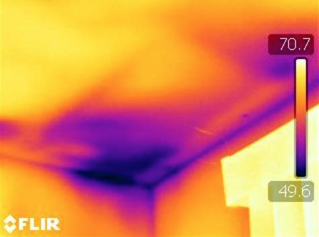 This offers an additional non-invasive option to assist your inspector in professionally assessing your home.